Welcome to the oldest city in Australia. 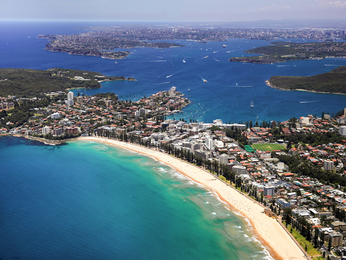 Built around a wonderful bay, Sydney is also the most populous city in Australia. It is multi-ethnic and offers visitors a vibrant experience in a city which has succeeded in mixing old-world charm and modernity. 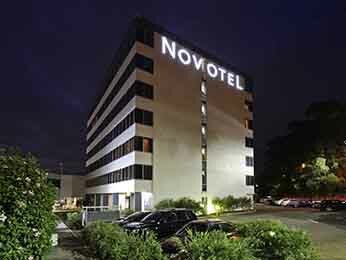 Here, Down Under, Novotel welcomes you to its hotels for a stay that combines comfort and well-being. Endowed with a huge natural and cultural heritage, Sydney is home to the three emblems of Australia: the Sydney Opera House, an ultra-modern work of architecture, the Harbour Bridge, which can be seen on most of the country’s postcards, and Bondi Beach, considered to be one of the most beautiful beaches in the world and much prized by surfers, bathers and spectators. 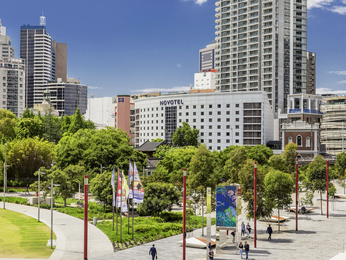 You will also discover old Sydney in the historic Rocks neighbourhood. 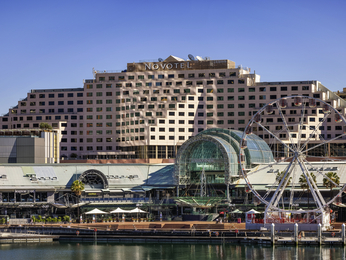 Here, at the foot of Harbour Bridge, is where you will find the most emblematic structures of the city, such as the Opera, the Museum of Contemporary Art and Argyle Place. 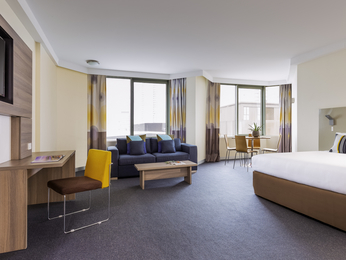 Nature lovers must not miss the Royal Botanic Gardens, Taronga Zoo and the Sydney Aquarium to discover the country’s plants and wildlife. 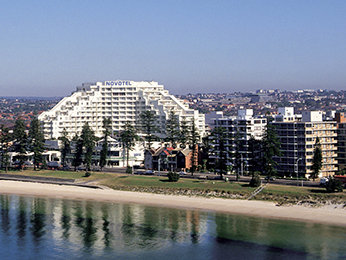 If you want to swim, start in Bondi Beach before following the coastal path to Tamarama Beach and Coogee Beach. 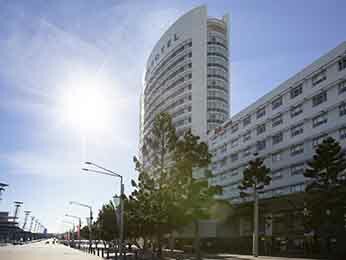 Switching to Australian time means enjoying the terraces of Sydney, its museums, its multiculturalism and its beaches. 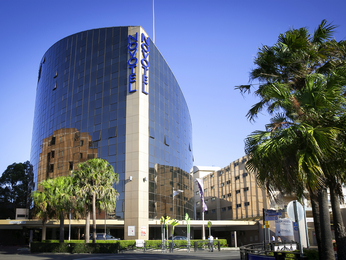 That is why the ten Novotel hotels in Sydney and its surroundings offer you pleasant places to stay in strategic locations.